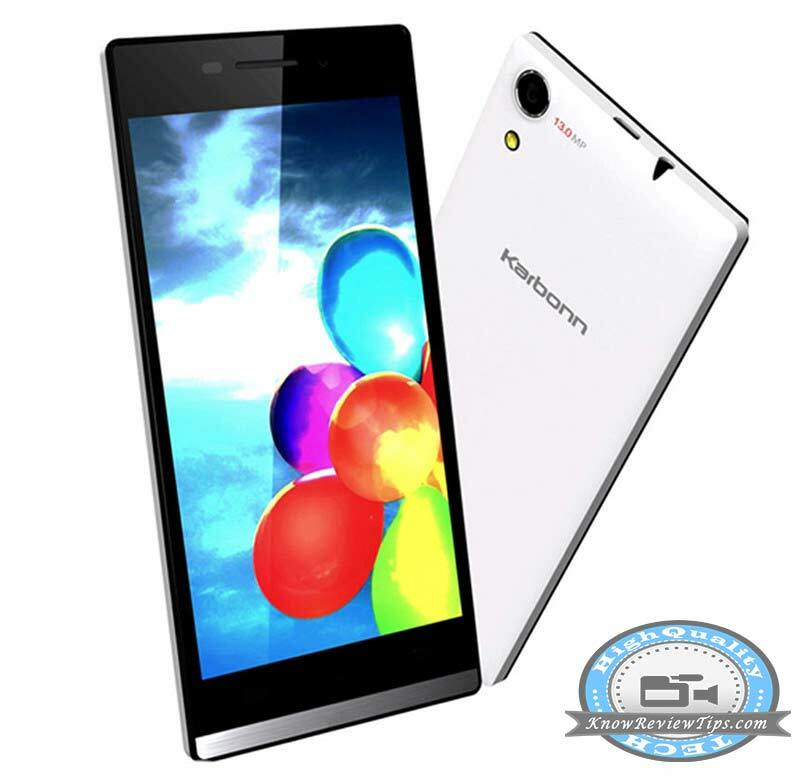 Karbonn Titanium S25 Klick has been officially launched at RS 7650. The Titanium S-25 Klick comes with vigorous specifications considering the price tag. It is Dual SIM smartphone with 3G connectivity and run on Android 4.4 KitKat operating system. The Karbonn S25 Klick comes with 5-inch 720p HD IPS display based on OGS ( one glass solution). It draws the power from 1.3GHz quad core processor integrated with 1 Gigs of RAM. It would compete with Lenovo S580 and Spice Stellar Mi-520n. The Titanium Klick S 25 has 8 Gigs of internal storage with 32GB of Expandable memory. It features 3G, WiFi, Bluetooth, GPS and micro USB. It houses 2000mAh battery to make the handset alive. It is accomplished with 13-megapixel primary camera with LED flash and a 5-megapixel front-facing camera. The specs of the phone are similar to Karbonn Titanium S19 while there is difference in design. The Karbonn Titanium S25 Klick comes in White color and is priced at RS 7650. You can buy it online from Indiatimes Shopping.